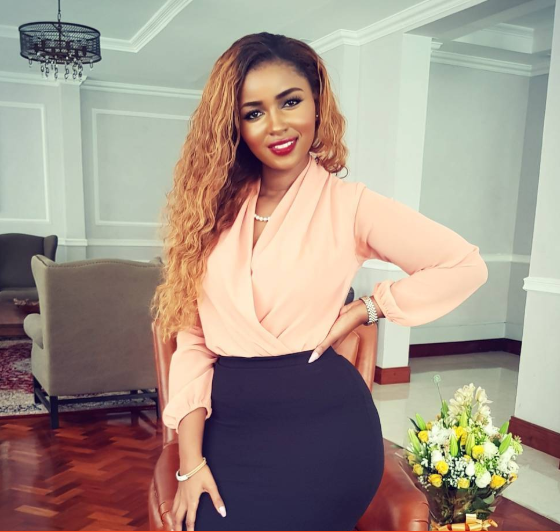 Now that Anerlisa Muigai’s Instagram account was hacked and stolen, the rich kid is having another major problem: Scammers are coming up with fake accounts and trying to con people. Muigai lost he account early this week to hackers. She took to Facebook to make the announcement saying that she’s working on getting the account back. She has now been forced to make another announcement after scammers emerged saying she has a new Instagram account and no other page. “None of these pages belong to me and I also do not have any Facebook fan pages. This is my only social media page that I have for now since my Instagram page was hacked,” she said.